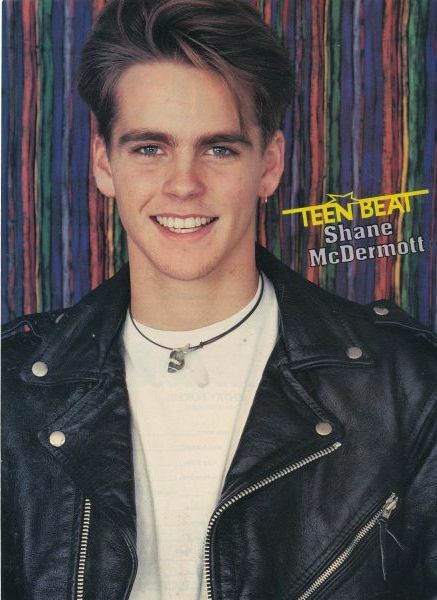 Join us while we totally fangirl over Nikki's teen crush from the shows Swans Crossing and All My Children AND the movie Airborne, 90's teen heartthrob - Shane McDermott. Nikki will try to keep it together as we talk about how Shane got his start, to what he's doing now. Dreams really do come true! Shane McDermott Book Cover Find? Could This Be Shane McDermott in this Book Cover? Brooke found this book cover after we had our chat with Shane. Let us know if you find more book covers that he might be in! It's love at first sight when Dawn meets Jamie Anderson. Jamie would be Dawn's dream date for the Sweetheart Dance. But does Jamie feel the same way?